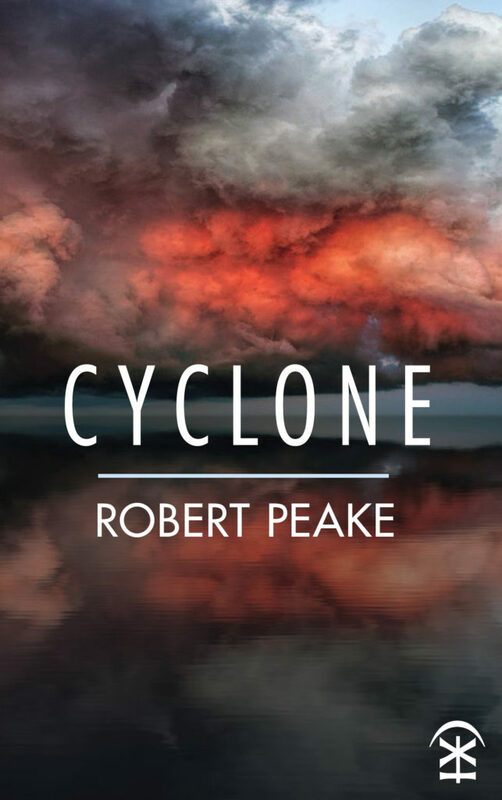 "Cyclone takes the strengths of Robert Peake’s previous work - candour, intensity, a hard-won wit--and enters the storm, in search of an answer to the question raised by his heartbreaking ‘Why I Should Be Over It By Now’. Built around four remarkable sequences, this new collection takes him into the most difficult of territories--grief and parental loss--to recover the possibility, however fugitive, of healing. The ‘Cyclone’ here is both personal and political. In such turbulent and shrill times, this is his most powerful work to date." "Homesickness, belonging, and travelling without arriving are just some of the terrain covered in Peakes Cyclone, but it’s the vitality and emotional courage in the language of these poems that one is most struck by---language stepping in and out of the shadows and yearning ‘in the silt-choked afterlife of someone’s grief.’ A beautiful book that deserves to be lingered over and read widely." of history and memory and home. I am deeply thankful for this book--its guts, its grace."